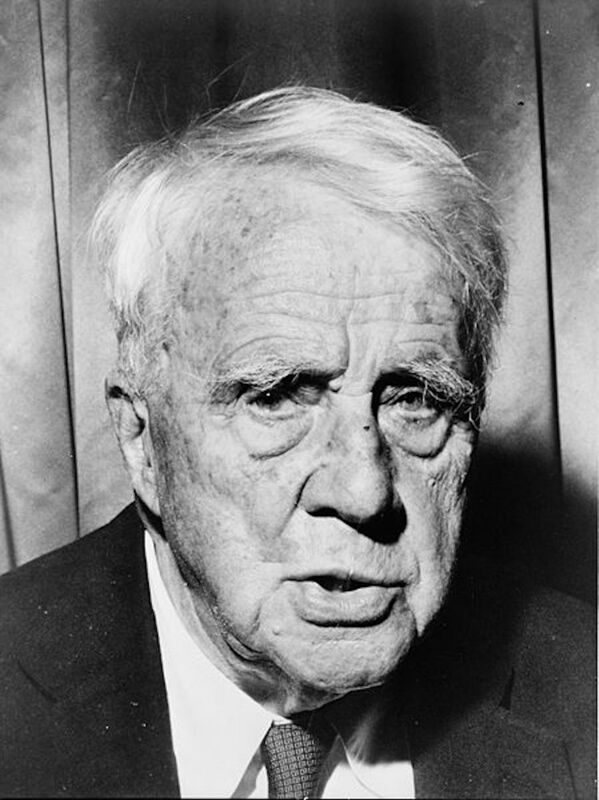 Robert Frost's "The Need of Being Versed in Country Things"
Introduction and Text of "The Need of Being Versed in Country Things"
In "The Need of Being Versed in Country Things," featuring six rimed quatrains (ABCB rime scheme in each), the speaker focuses on a house that has burned, leaving only its chimney visible. 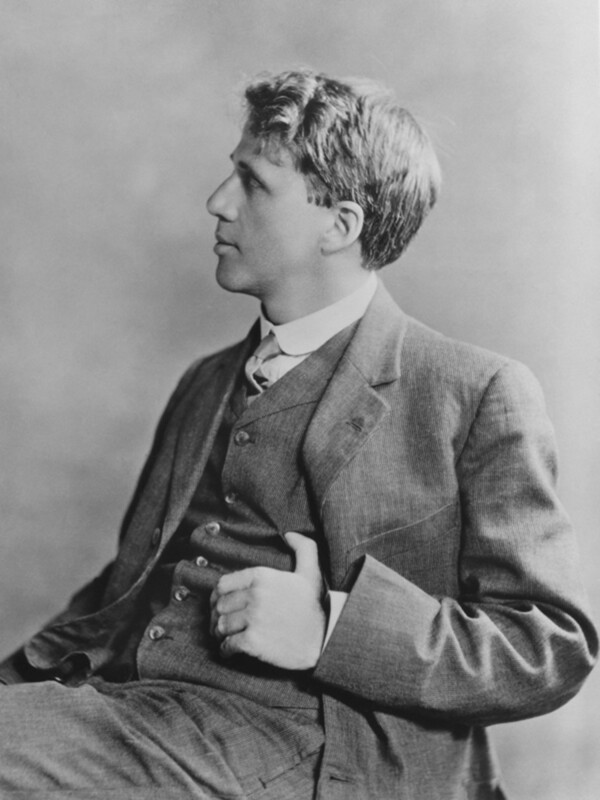 Reading of "The Need of Being Versed in Country Things"
The speaker in this Robert Frost poem muses on the connection between the natural world and the human world, as Frost's speakers often do. The house had burned at midnight, but the event is a not a recent one, as the reader learns in subsequent quatrains. The speaker imagines that the burning house caused the midnight sky to erupt in a similar flame. The speaker fashions a flower image. But the leaves of the flower have all blown away while the pistil still remains. The pistil, of course, is represented by the chimney that is still standing in the rubble of the house's remains. In the second quatrain, the reader learns that this is a farm and not only the house was disturbed by the blaze, but the barn might have been destroyed as well, if the wind had not shifted. Interestingly, the speaker frames that information by saying, "Had it been the will of the wind," the barn "would have joined the house in flame." By asserting that the wind has "will," the speaker is assigning nature an attribute that typically, human beings do not, in fact, believe it has. Such an attribution reveals that the speaker senses a close connection between the human world and the world of nature. If the wind has will, it has a very important human attribute. By using its will and refusing to destroy the barn, the wind left the barn in place, "To bear forsaken the place's name." The speaker then descends into melancholy, reporting that even though the barn is still standing and still reporting the name of the farm, it is not still functioning as it did before: the teams of horses that performed work on the farm no longer enter and exist the barn. The speaker refocuses on the house, dramatizing the flight of birds in and out of the broken windows. The bird flight elicits from him another possible human vis-a-vis nature knot-point of emotional connection. The sound of the birds flying in and out of the house reveals a "murmur" that reminds the speaker of a human "sigh," and he likens that sound to "too much dwelling on what has been." The speaker does not state directly that the feelings of the birds and the feelings of the human are the same, but by the close juxtaposition, he implies a connection. Revealing that the house fire occurred some time back—probably a year at least, the speaker then remarks, "Yet for them the lilac renewed its leaf." The lilac has come out in bloom again, despite the fire, and the "aged elm" has its leaves again even though they were "touched with fire." The speaker mentions the pump and a fence post wire to further indicate the loneliness of the abandoned farm. Those objects, however, just sit there, not even garnering a qualifying comment from the speaker. Demonstrating his grown-up, mature attitude, the speaker reveals that he knows these creatures of nature find nothing here about which to be sad. He even admits that the birds "rejoiced in the nest they kept." But still, the speaker just cannot shake the feeling that despite the fact that he is well "versed in country things," somewhere deep inside his being, he seems to sense that "the phoebes wept." Perhaps, he still "need[s]" further lessons in understanding those "country things." 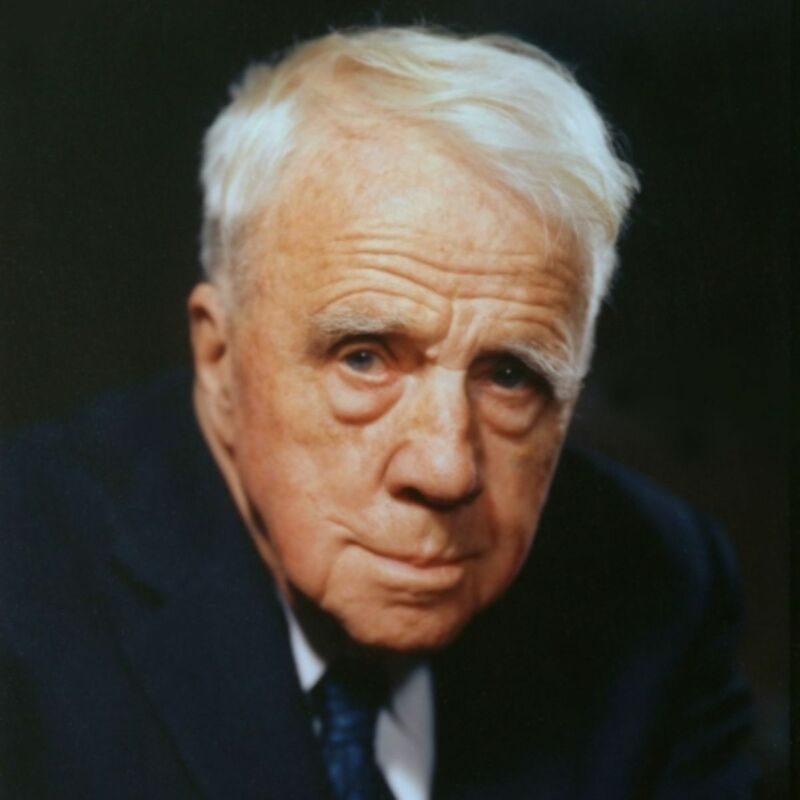 Robert Frost's father, William Prescott Frost, Jr., was a journalist, living in San Fransisco, California, when Robert Lee Frost was born on March 26, 1874; Robert's mother, Isabelle, was an immigrant from Scotland. The young Frost spent eleven years of his childhood in San Fransisco. After his father died of tuberculosis, Robert's mother moved the family, including his sister, Jeanie, to Lawrence, Massachusetts, where they lived with Robert's paternal grandparents. Robert graduated in 1892 from Lawrence High School, where he and his future wife, Elinor White, served as co-valedictorians. Robert thEn made his first attempt to attend college at Dartmouth College; after only a few months, he returned to Lawrence and began working a series of part-time jobs. Elinor White, who was Robert's high school sweetheart, was attending St. Lawrence University when Robert proposed to her. She turned him down because she wanted to finish college before marrying. Robert then relocated to Virginia, and then after returning to Lawrence, he again to proposed to Elinor, who had now completed her college education. The two married on December 19, 1895. Their first child, Eliot, was born the following year. Robert then made another attempt to attend college; in 1897, he enrolled in Harvard University, but because of health issues, he had to leave school again. Robert rejoined his wife in Lawrence, and their second child Lesley was born in 1899 . The family then moved to a New Hampshire farm that Robert's grandparents had acquired for him. Thus, Robert's farming phase commenced as he attempted to farm the land and continue his writing. His first poem to appear in print, “My Butterfly," had been published on November 8, 1894, in The Independent, a New York newspaper. The next twelve years proved a difficult time in Frost's personal life, but a fertile one for his writing. The Frosts' first child, Eliot, died in 1900 of cholera. The couple, however, went on to have four more children, each of which suffered from mental illness to suicide. The couple's farming endeavors continued to result in unsuccessful attempts. Frost became well adjusted to rustic life, despite his miserable failure as a farmer. Frost's writing life took off in a splendid fashion, and the rural influence on his poems would later set the tone and style for all of his works. However, despite the success of his individual published poems, such "The Tuft of Flowers" and "The Trial by Existence," he could not find a publisher for his collections of poems. It was because of his failure to find a publisher for his collections of poems that Frost sold the New Hampshire farm and moved his family to England in 1912. This moved proved to be life-line for the young poet. At age 38, he secured a publisher in England for his collection, A Boy's Will, and soon after North of Boston. 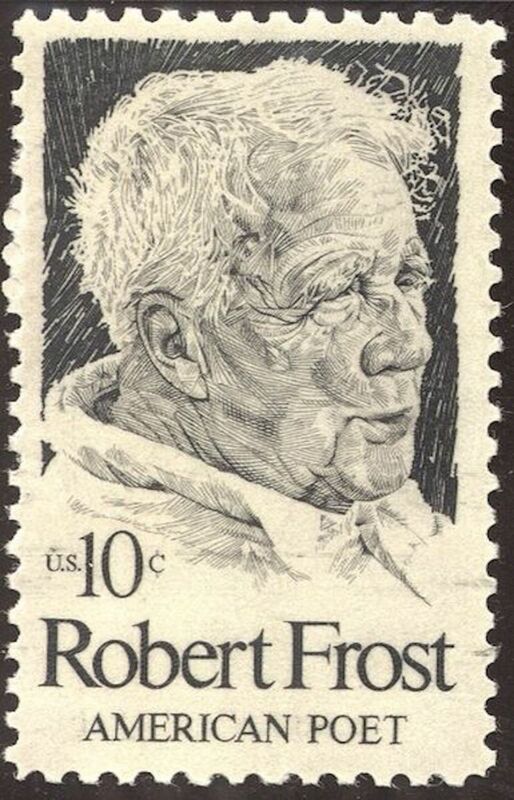 In addition to finding a publisher for his two books, Frost became acquainted with Ezra Pound and Edward Thomas, two important poets of the day. Both Pound and Thomas reviewed Frost's two book favorably, and thus Frost's career as a poet moved forward. Frost's friendship with Edward Thomas was especially important, and Frost has remarked that the long walks taken by the two poet/friends had influenced his writing in a marvelously positive manner. Frost has credited Thomas for his most famous poem, "The Road Not Taken," which was sparked by Thomas' attitude regarding not being able to take two different paths on their long walks. After World War 1 broke out in Europe, the Frosts set sail back to the United States. The brief sojourn in England had had useful consequences for the poet's reputation, even back in his native country. 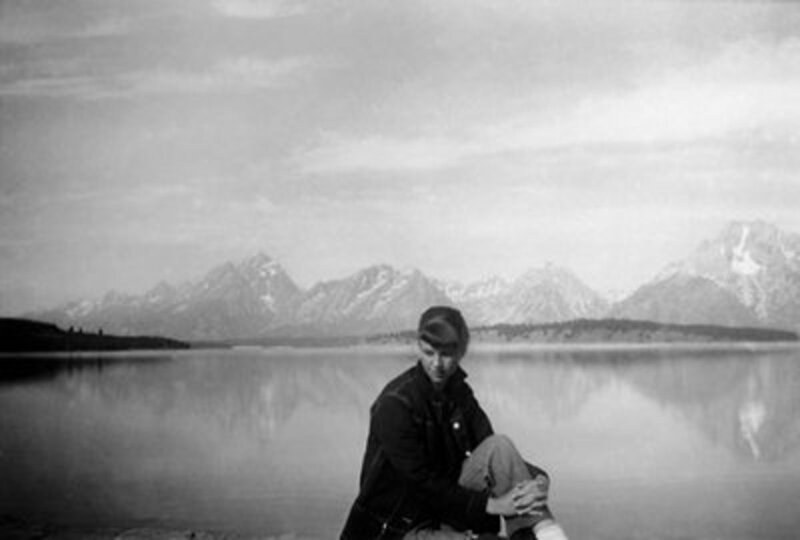 American Publisher, Henry Holt, picked up Frost's earlier books, and then come out with his third, Mountain Interval, a collection that had been written while Frost was still residing in England. Frost was treated to the delicious situation of having the same journals, such as The Atlantic, soliciting his work, even though they had rejected that same work a couple of years earlier. The Frosts once again became owners of a farm located in Franconia, New Hampshire, which they purchased in 1915. 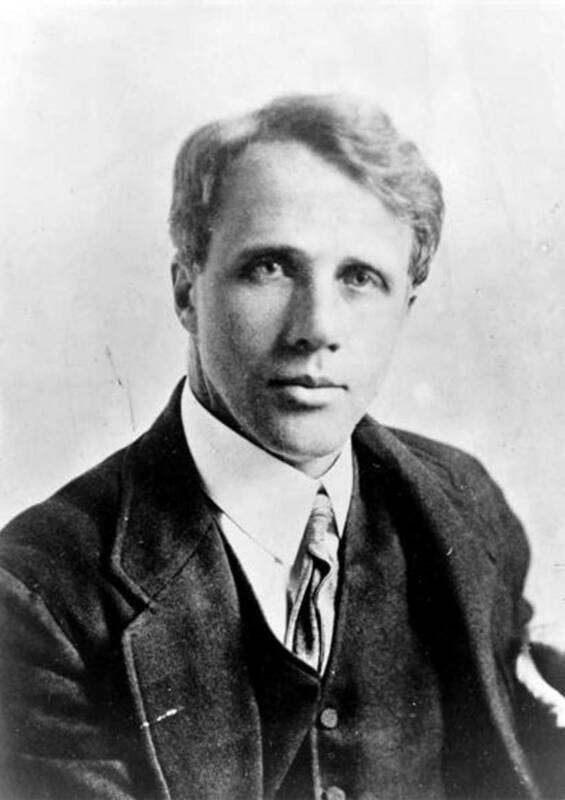 The end of their traveling days were over, and Frost continued his writing career, as he taught intermittently at a number of colleges, including Dartmouth, University of Michigan, and particularly Amherst College, where he taught regularly from 1916 until 1938. 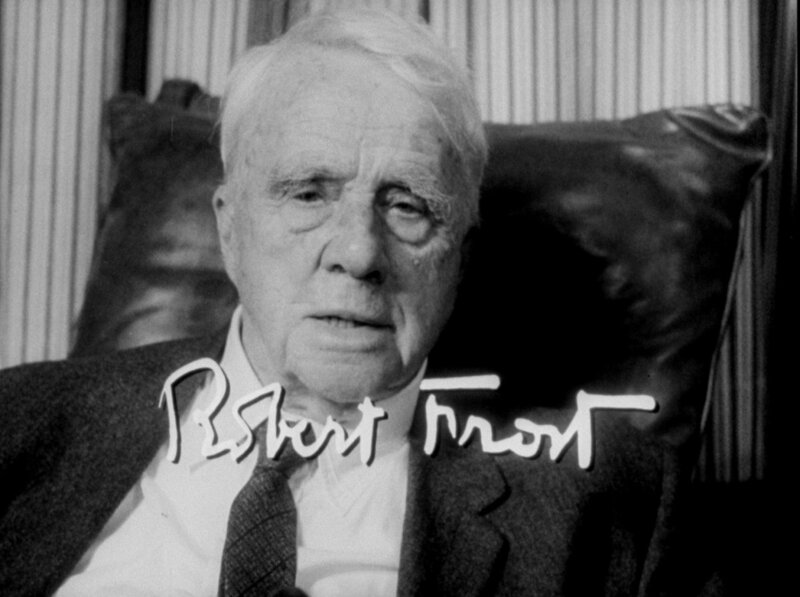 Amherst's main library is now the Robert Frost Library, honoring the long-time educator and poet. 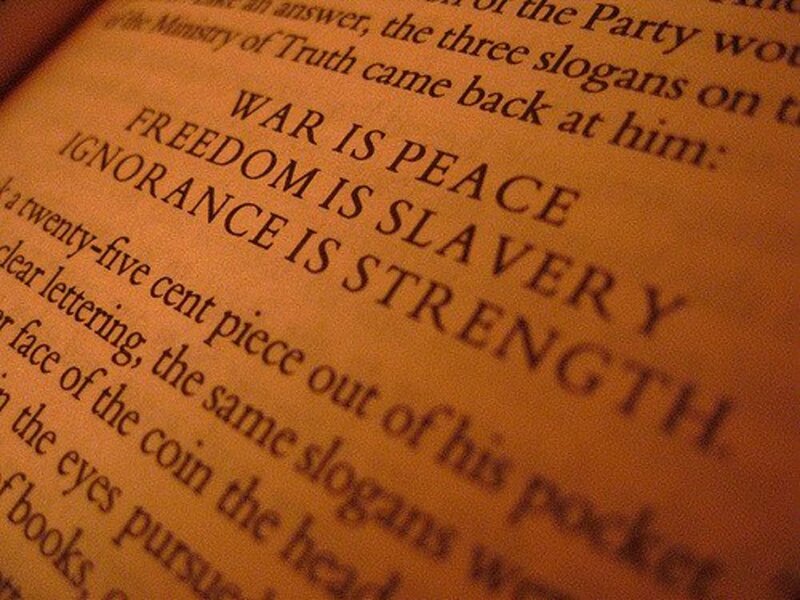 He also spent most summers teaching English at Middlebury College in Vermont. Frost never completed a college degree, but over his entire lifetime, the revered poet accumulated more than forty honorary degrees. He also won the Pulitzer Prize four times for his books, New Hampshire, Collected Poems, A Further Range, and A Witness Tree. Frost considered himself a "lone wolf" in the world of poetry because he did not follow any literary movements. His only influence was the human condition in a world of duality. He did not pretend to explain that condition; he only sought to create little dramas to reveal the nature of the emotional life of a human being. Robert Frost's "A Prayer in Spring"
Robert Frost's "A Girl's Garden"